Hinckley Equestrian Center is a family-owned and operated full-care boarding facility situated on 50+ acres in Medina County, Ohio. This newly-established 41-stall barn is located minutes from the Metroparks Bridle Trails and is easily accessible from all major highways. 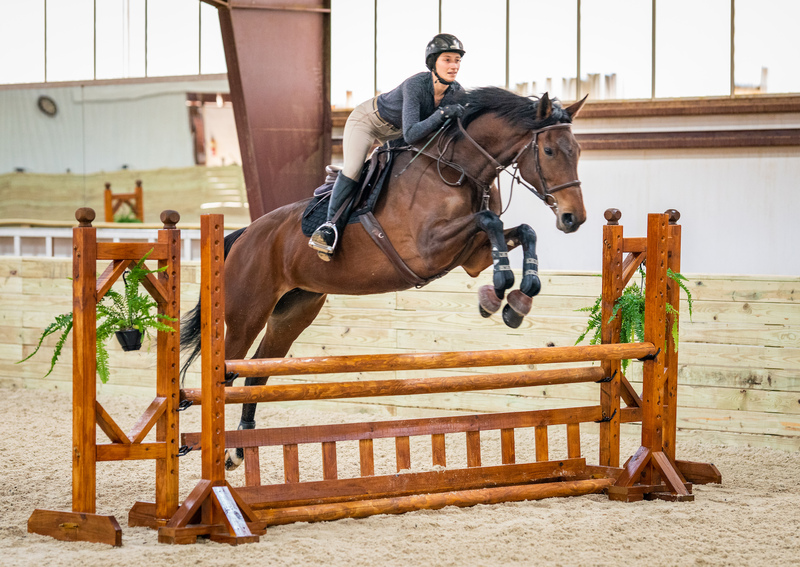 Our full-service stable offers Hunter/ Jumper riding lessons for beginners through advanced students, training and re-schooling, leasing, clinics, and shows. This family- and kid-friendly environment enables riders of all skill levels to excel and enjoy their equine experience.